We are most interested in your response to Ron, the Music Maker. Your comments will help us create an ever-improving web site that helps bring useful news and information to more and more people internationally. 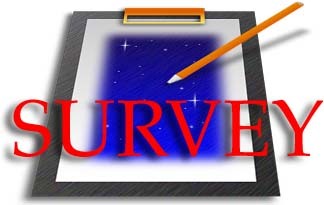 So, please fill out the following survey form and let us know your view. What interested you most about the Ron, The Music Maker ?